Mesh fitted with net protect from mosquitoes/dust particles. Large water Tank of 30 ltrs. 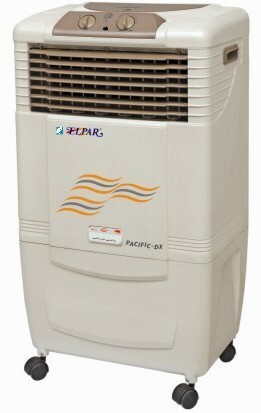 ABS shock- proof plastic engineering body. 5 Honeycomb Pads for Long Lasting cooling. 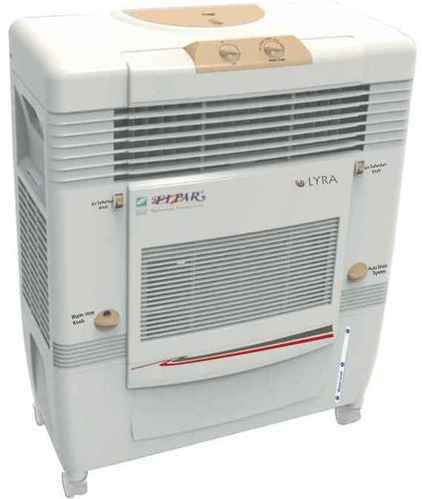 Sliding air filter, Mesh fitted with net protects from mosquitoes & dust particles. 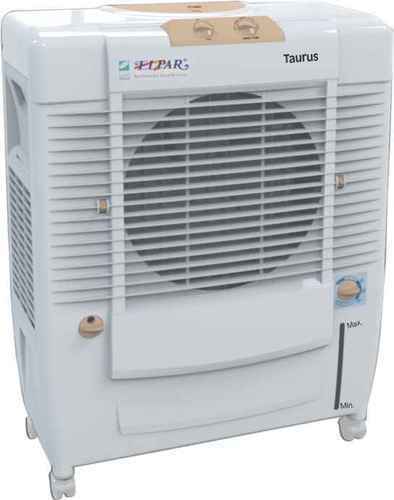 Specially designed horizontal louvers and motorized vertical louvers ensure uniform distribution of air and maintain even cool air flow in the room. Large water Tank of 60 ltrs. Front Water inlet with knob. Powerful Fan blade 400mm sweep. Water inlet floats valve systems. 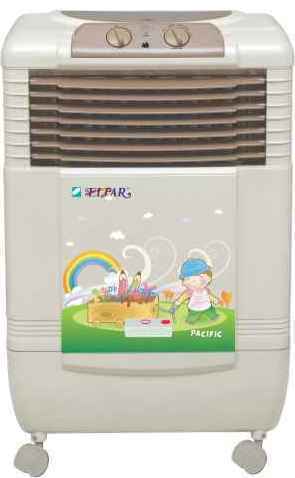 Elpar Pacific Portable Air Cooler has been designed to place anywhere in the rooms. You can enjoy the comfort they provide where you need it most. Large water Tank of 18 ltrs.